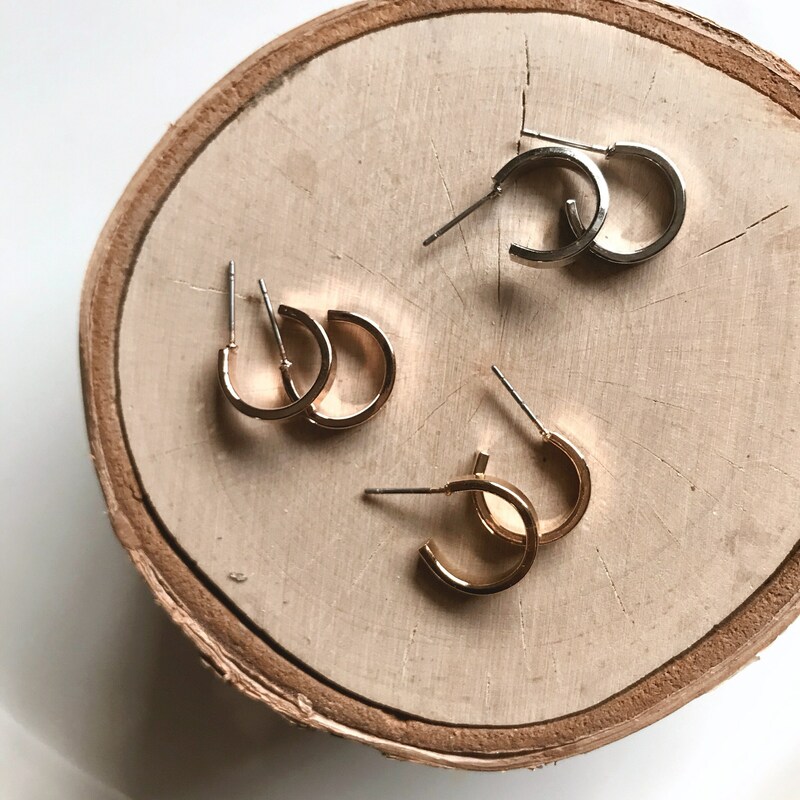 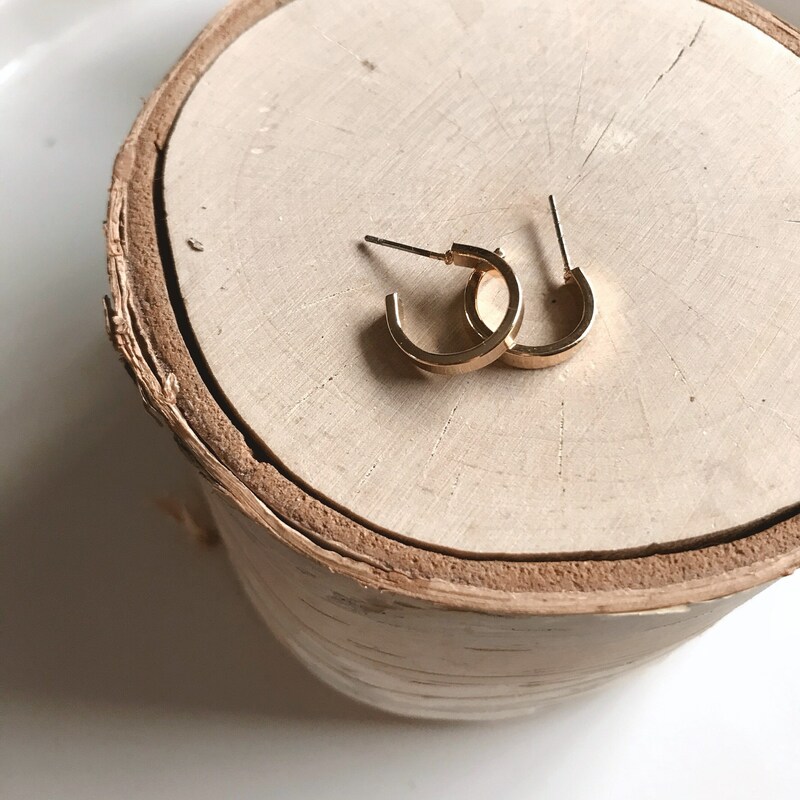 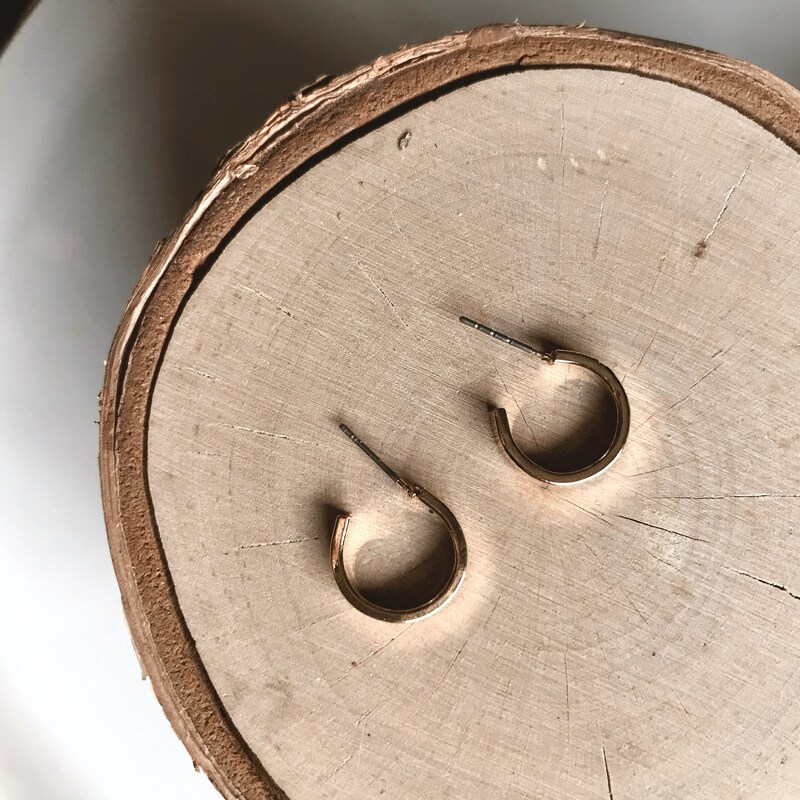 Small Thick Hoop Earrings || Boho Hoop Earrings || Chunky Hoop Earrings || Simple Hoop Earrings || Geo Supply Co. 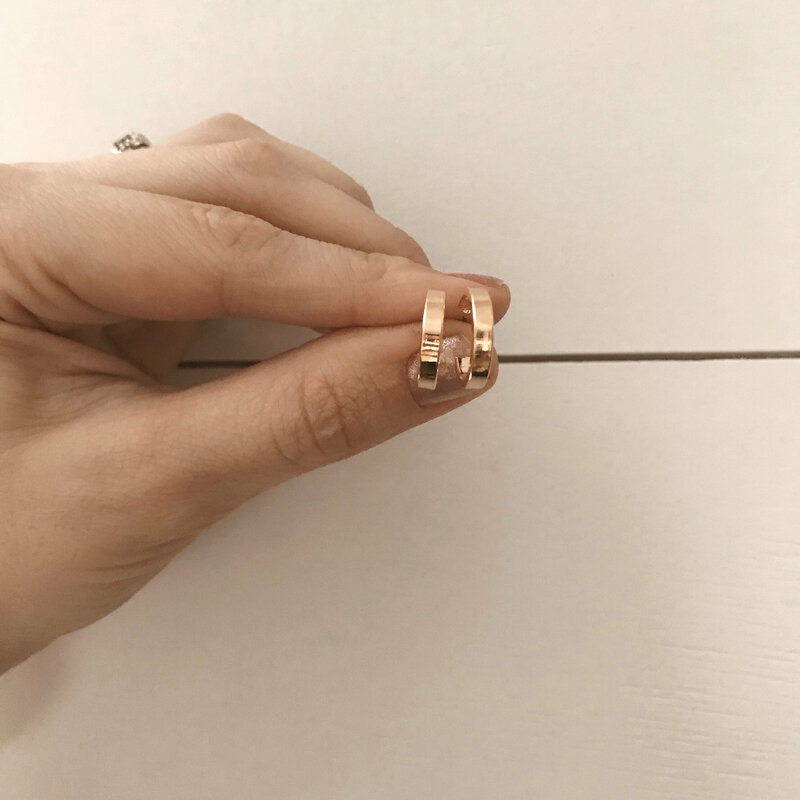 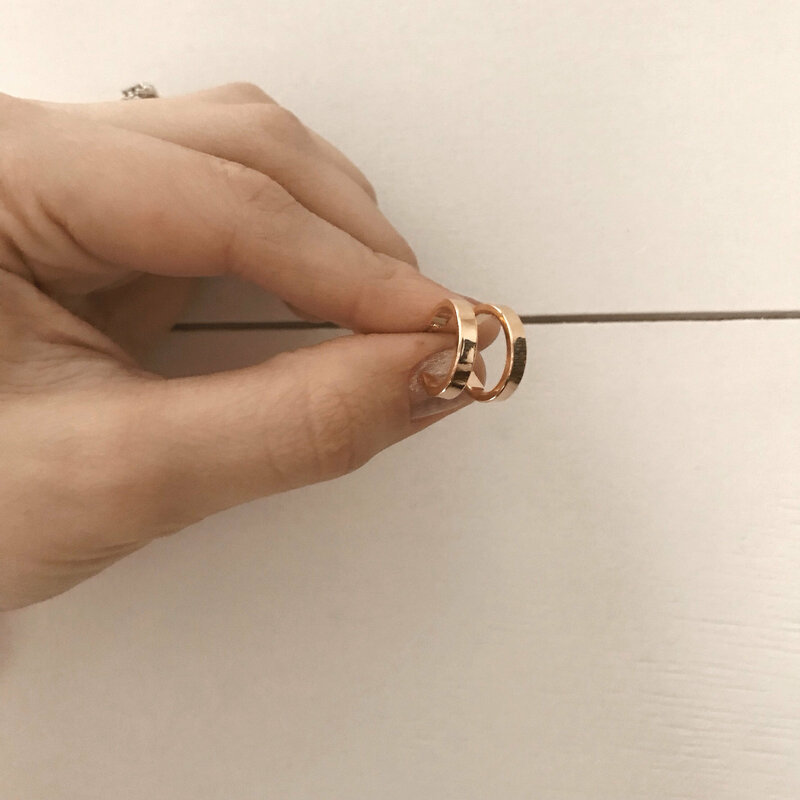 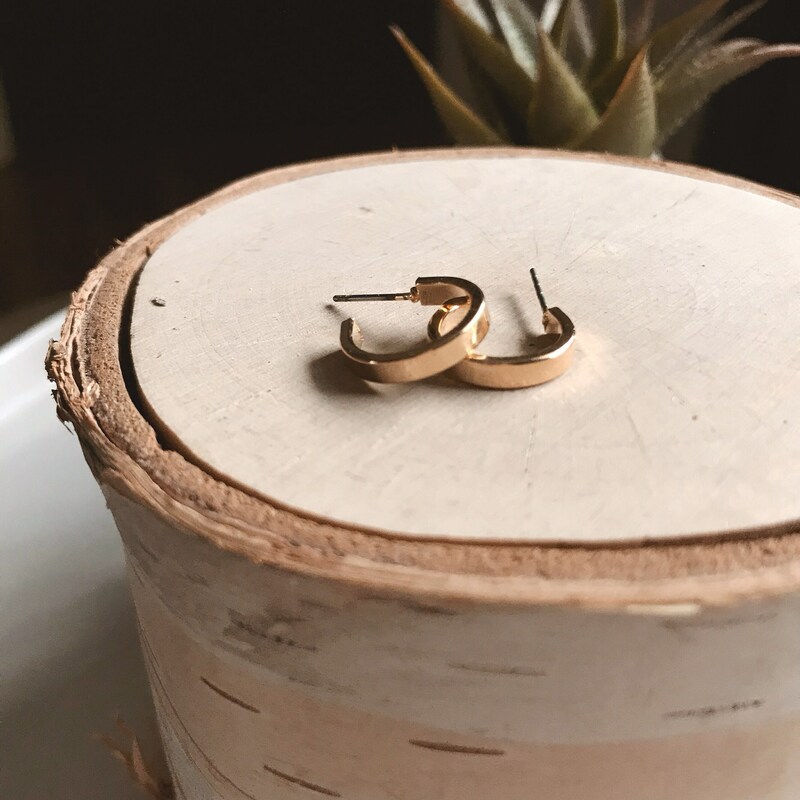 These 15mm chunky hoop earrings are the perfect simple hoop. 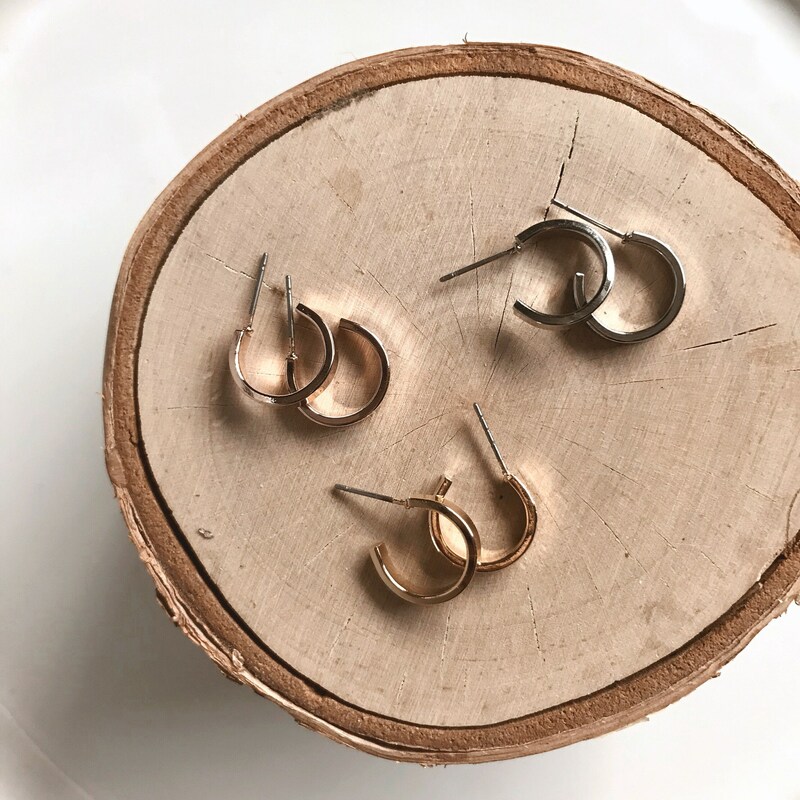 Very lightweight and easy to wear! 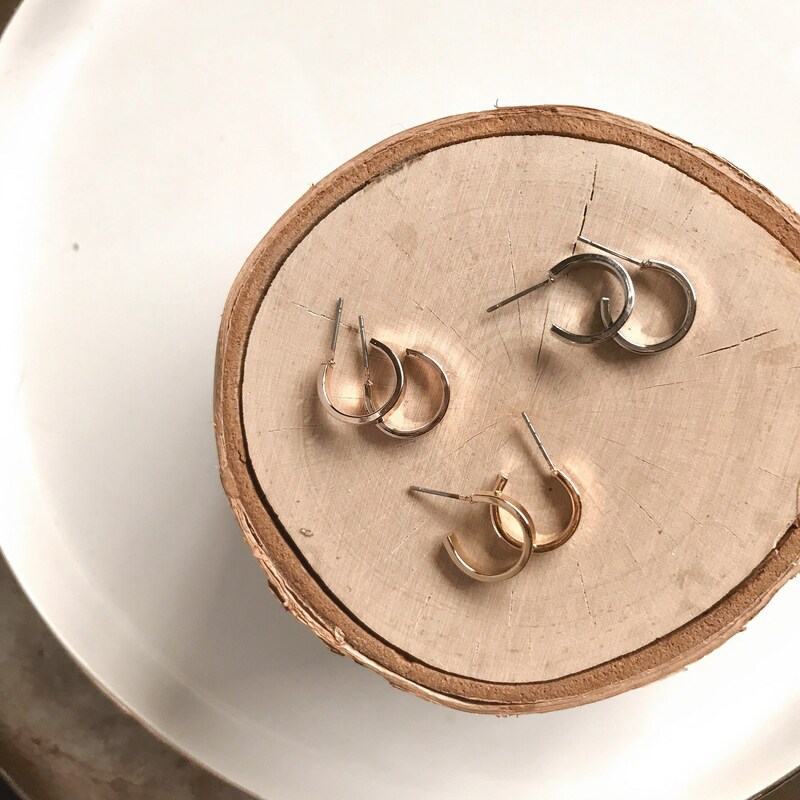 Choose between yellow gold, rose gold or silver finish.